As most of you know, I'm a medical student at UCL and as such, I like to stay updated on new technology that is meant to help people control and manage their health. 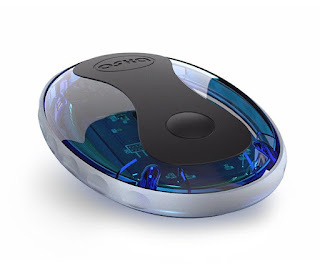 Recently, a product called Oska Pulse has made remarkable progress in proving to reduce pain. Oska Pulse is a wearable pain relief device intended to help individuals live an active pain-free lifestyle. It puts the power of optimized PEMF in the palm of your hand so you can enjoy a pain-free, active lifestyle and get back to the things you love most in life. It is safe, effective, small and portable. It can be used anywhere! Oska Pulse mimics how the body naturally recovers. When cells are injured or have degenerated, they lose their electrical potential and are no longer able to exchange ions, causing inflammation and pain. 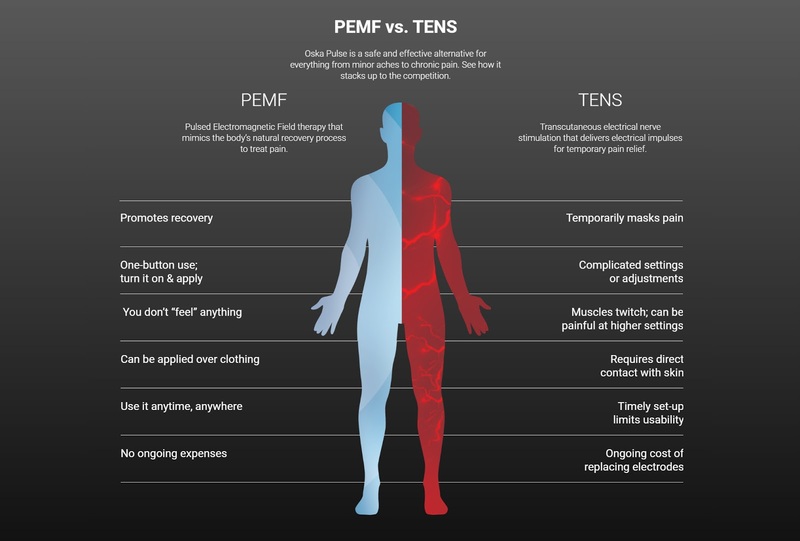 This device uses optimized PEMF to restore the electrical potential cells need to receive nutrients and oxygen, which stimulates cellular regeneration, relieving pain and activating the body’s natural recovery process. 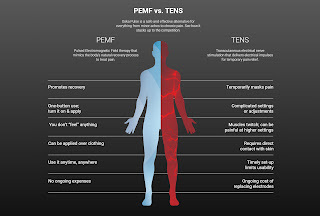 Pulsed electromagnetic fields or “PEMF” signals have been used to treat pain and edema in soft tissue for over 60 years. It has been firmly established that tissues including blood, muscle, ligaments, bone and cartilage respond to biophysical input, including electrical and electromagnetic fields. In 4 easy steps it helps reduce and remove pain almost immediately. Make sure to read the instruction booklet for the recommended usage times. Turn on your Oska Pulse. Place it on or near the problem area. Enjoy a non-invasive 30 minute recovery session. Drink plenty of water to maximize benefits. It's been really big in the media recently which is why I am sharing it now! A first pain study using Oska Pulse has been published and speaks about how effective the device is in reducing pain. Click here to read it. It's also just had a segment on TV, which you can see here! Finally, celebrities use the product here and the segment begins at 0.38. Aww thank you! I agree. I just want to get it out there! You are more than welcome! Thank you for reading! Ever since I bought PEMF mat, I don’t have to worry about body ache after completing day long household choruses, apart from nurturing my twin kids, because I can lay down on the PEMF mat to get relived of tiredness and pain much easily. Aww that is wonderful to hear! Twins must be difficult but I'm sure you love it. Hi I have read your post about pain relief objects, these are looking very genuine. But I think many people can not tied it with their bodies all the time, so let me know is there any medicine for reduce it. I have also one question here that "Can we use CBD for Pain Relief? ".